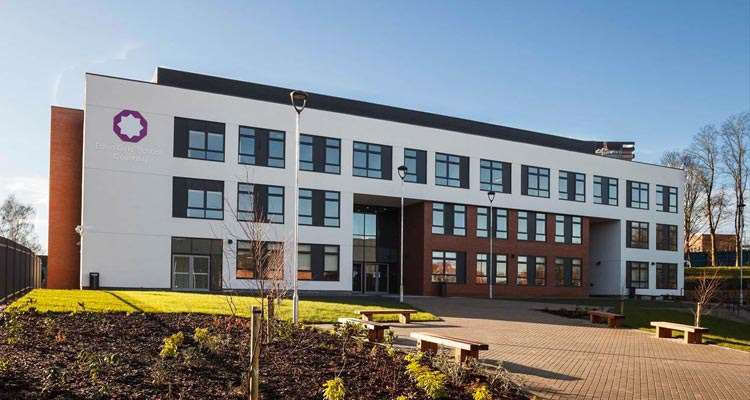 The market-leading Modus range of windows has broken into the education sector, having been specified for two new secondary schools in the West Midlands. 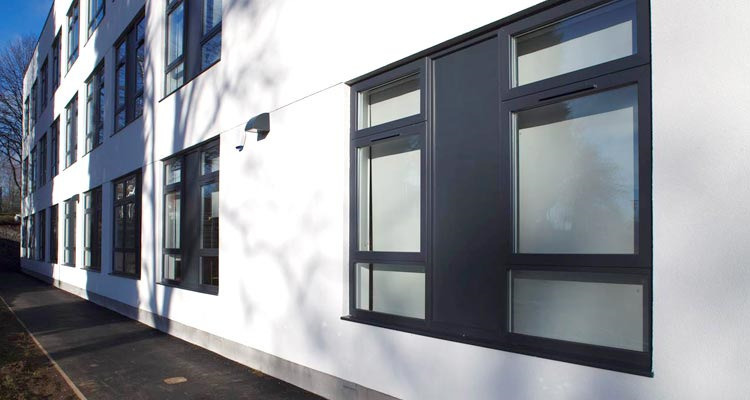 With a total order value of £500,000, the schools have been fitted with Modus slim rebate casement windows in an Anthracite Grey (RAL 7016) finish, with a smooth white interior. The architect, the Birmingham office of ADP, selected the Modus window because it offered significant savings compared to equivalent aluminium windows that offered a similar appearance and because of its outstanding thermal performance. The Modus range employs a 75mm six-chamber profile design that delivers the optimum energy efficiency performance and can achieve a U-value as low as 0.7 from a standard system using triple-glazed units. In another first for the Modus system, it was the first PVC-U window and door system to offer a 12-year guarantee (on white profiles). The Modus system is available in nine solid and woodgrain effect colours, all of which can be supplied with white internal finishes to create a light and airy living environment. Clients can also select from a further range of more than 25 solid and woodgrain effects, including colour both sides, which are made to order.